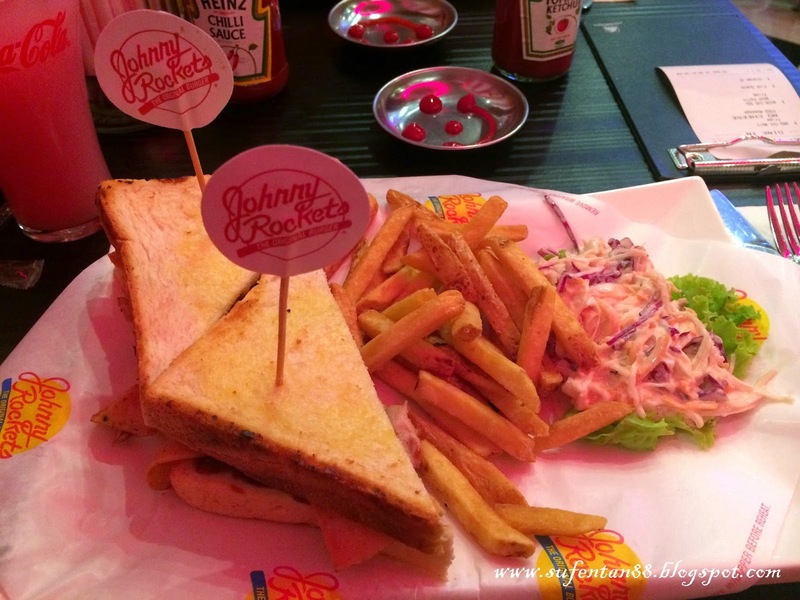 Johnny Rockets- a name that often seen in the social media and recently can be heard often in the radio channel. 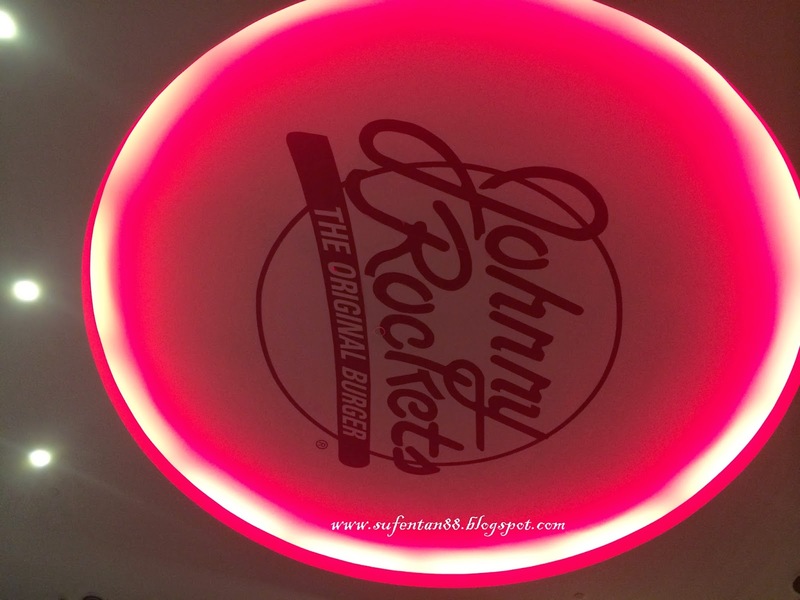 Johnny Rockets is an international restaurant chain that offers simple, great-tasting food from a menu of all-American favourites, including juicy burgers, classic sandwiches and hand-dipped shakes and malts. They came into the Malaysian market since last year and currently operates in 4 locations- The Curve, Avenue K, Sunway Pyramid and KLIA2. Since I was in Sunway Pyramid for movie, I decided to give it a try on their food. 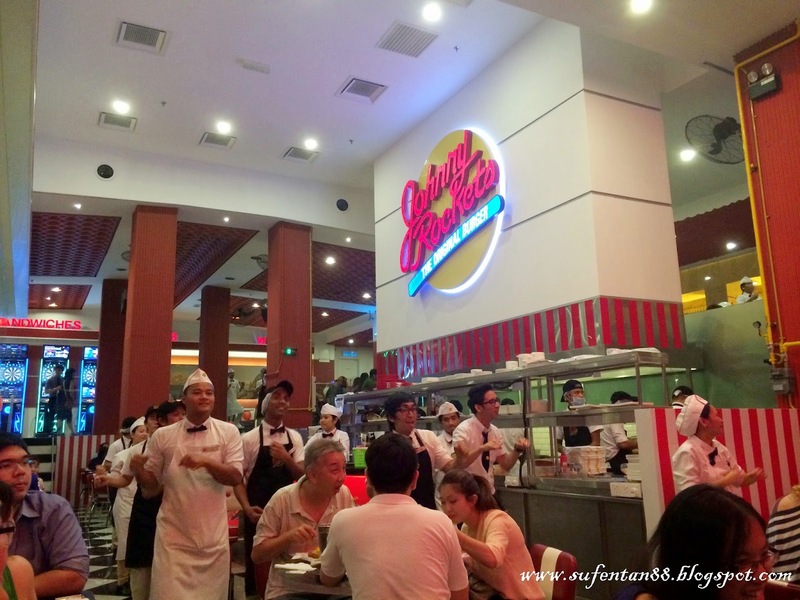 Johnny Rockets in Sunway Pyramid outlet is located outside of the shopping mall, just opposite the main entrance of the mall. During your meal, you will be filled with music and dancing by the staff members regularly in the restaurant. You can dance together with them too! However, if you are looking for quiet meal, you got the wrong place here. 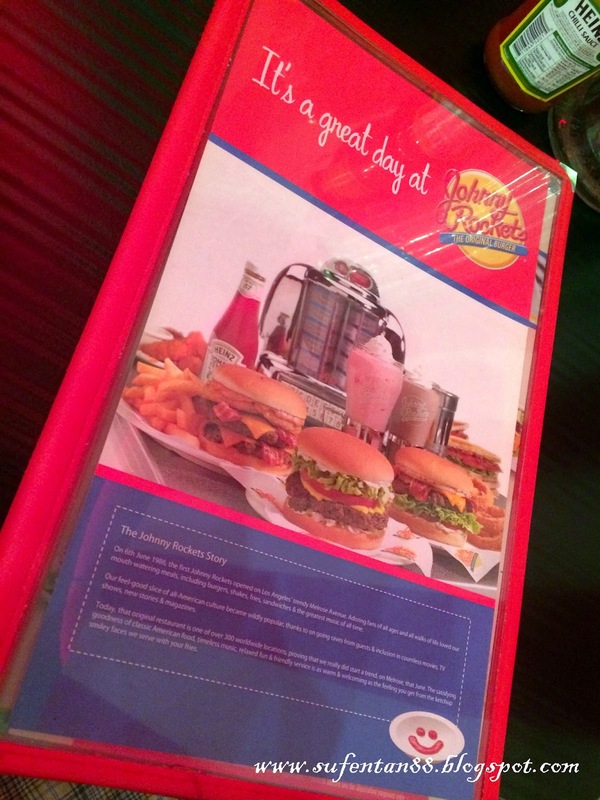 Just for your info, Johnny Rockets do not have a halal cert in the restaurant because they have a bar that serves alcohol. However, all their food is said to be halal since they purchase meat and poultry from local suppliers that have gotten JAKIM Halal Certification. Their menu book, you can view their online menu here. Although their famous beverage are shakes & floats, we didn't order them because we are looking for some light beverages to go with our meal. We ordered their juices but unfortunately it is not refillable, unlike Chili's. 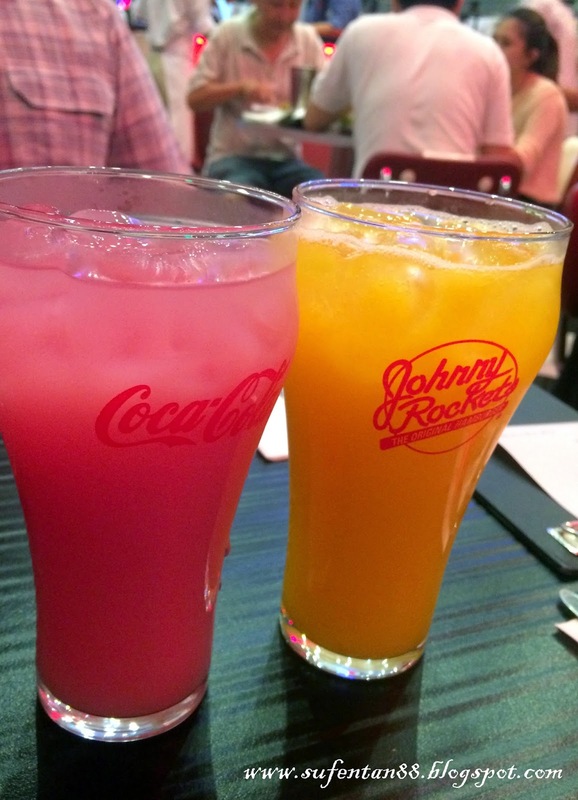 The range and taste of the juice is similar to Chili's, I think they get them from the same supplier. 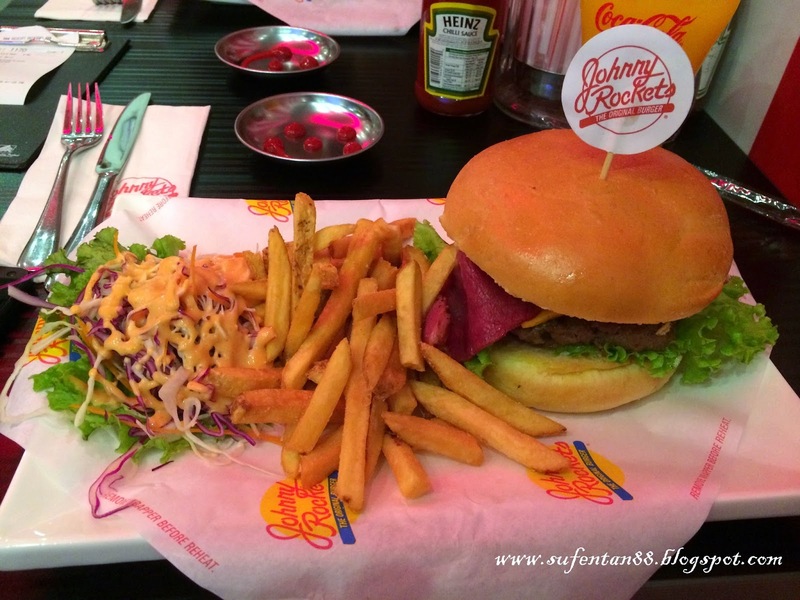 Their 1/3 pounds of hamburger comprises of beef bacon, cheddar cheese, lettuce, tomatoes, white onions and their special sauce served with salad and fries. You may also upgrade the fries to onion rings or sweet potatoe fries with only RM 2.50. The patty was indeed very nice with the sauce, just that one complaint we have is the bun. The bun is too dry and wasn't pan fried well, as far as my bf remembered, the taste in America is far more better. They used the normal white bread and grilled it until crispy. The sandwich is made of grilled chicken thighs, cheddar cheese, turkey bacon, onion ring & barbecue sauce. Overall the sandwich tastes quite nice, however it is nothing special to shout about. Whether you will like the place is debatable because if you are looking for fun & entertainment, you will love this place. Overall, food isn't fantastic as I imagined. To compare it with Chili's and TGIF, my preference still go to Chili's (strictly comparing the same foods). 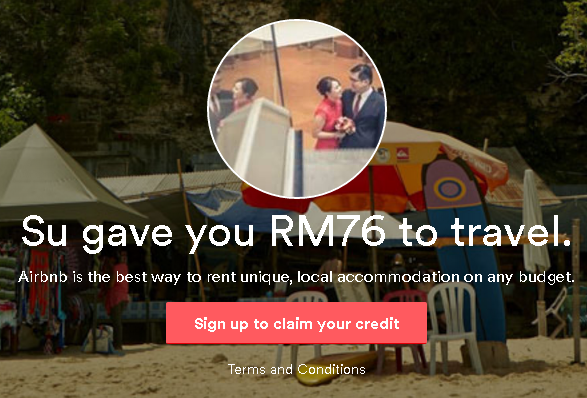 However, I will still recommend this place for those who haven't try it out, give it a chance! 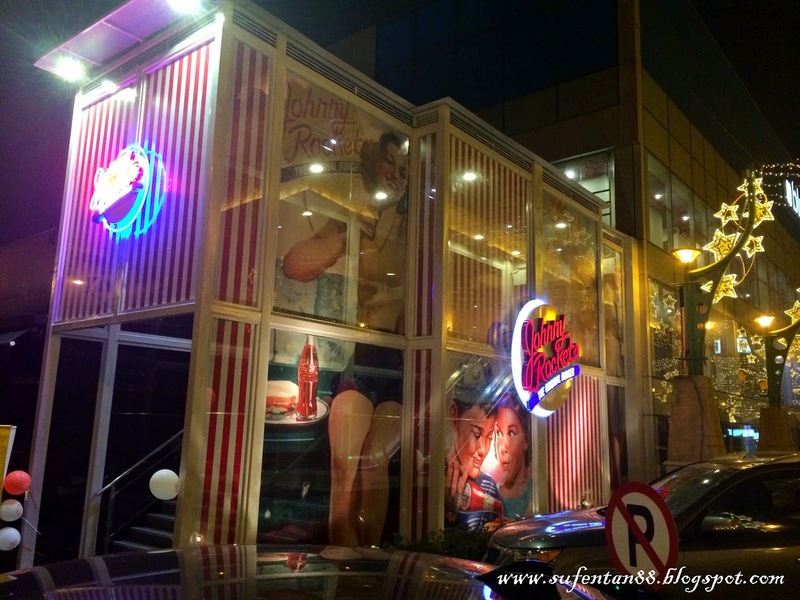 Who knows, you might love this American-pop style of dining that's full of fun. Lot OB.F(MS), Blue Cube Building, Oasis Boulevard, First Floor, Sunway Pyramid Shopping Mall.